The complete sonnets of William Shakespeare read by Ronald Colman and contained on two discs are available from this site. Highly recommended. If you would like to exchange links with this site, please use the above banner. Famous Regiment in which Ronald Colman served during World War 1. The Official Blog Site for Turner Classic Movies. Good article on Ronald Colman. Richard von Busack at Metroactive discusses an upcoming Ronald Colman Festival. Highly recommended. Ronald Colman at Turner Classic Movies. 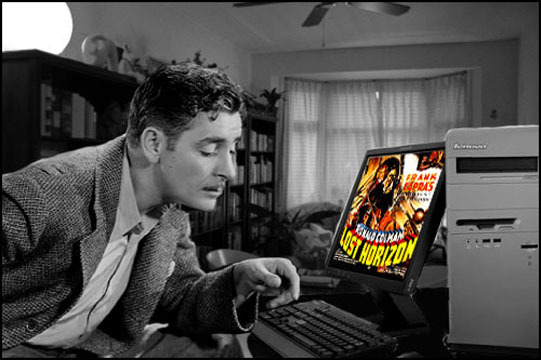 Fab site for Ronald Colman classic film Wallpapers, Avatars, Icons and so on. Highly recommended. 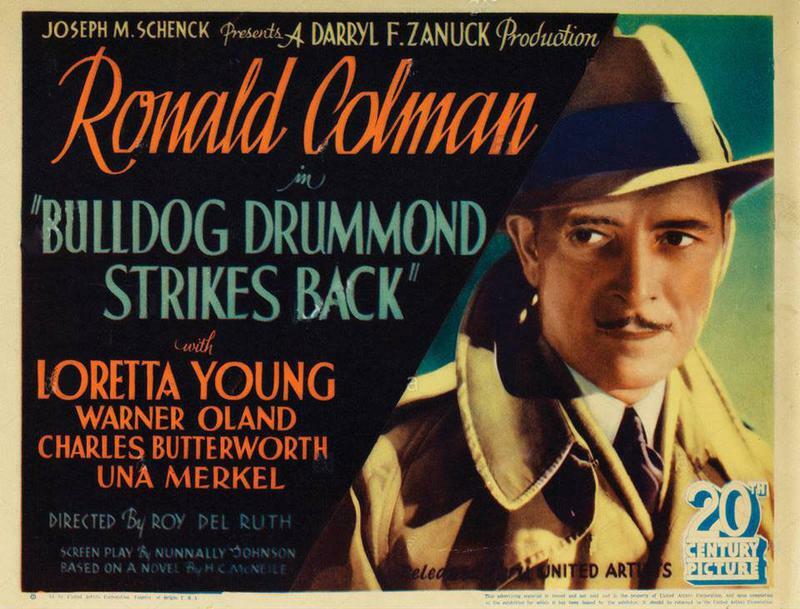 A page about Ronald Colman as Raffles at my other website 'Raffles The Amateur Cracksman'. Excellent site for old movies. Highly recommended. Excellent site which discusses silent movies. Highly recommended. Katie's lovely site about Ronald Colman. Highly recommended. Excellent site about John Gilbert, the tragic silent actor. Good site for hard to get Ronald Colman titles. Anne's lovely site about George Sanders. Highly recommended. Fab site for all those difficult to find Ronald Colman films. Most highly recommended.. List of Ronald Colman's films at the American Film Institute. Matthew's excellent site about Ronald Colman and his films. Informed comment - most highly recommended. Fab site for all those difficult to find old TV and Radio Shows. Fab site for all those difficult to find old movies. Interesting article about George Sanders at Bright Lights Film Journal. 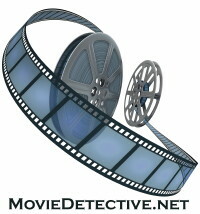 Fab site where you may download many classic movies for free. Ronald Colman - The Gentleman Actor. Excellent site on Facebook - most highly recommended.